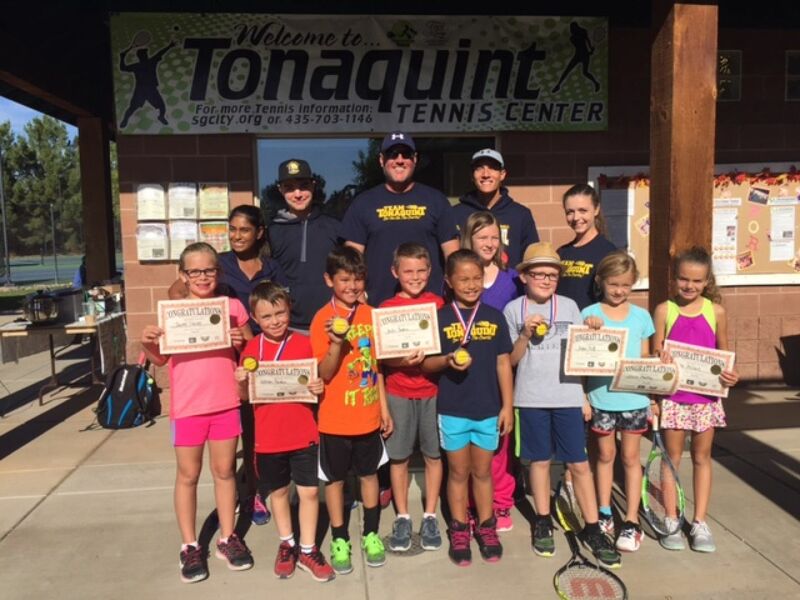 8:30am to 9:30am / Level 1 - For beginner players with little or no tennis experience. Players in level 1 will learn the forehand and backhand groundstroke, parts of the court, court etiquette and scoring. See class syllabus on back. 8:30am to 9:30am / Level 2 - Players with some tennis experience who can demonstrate proper strokes at times. 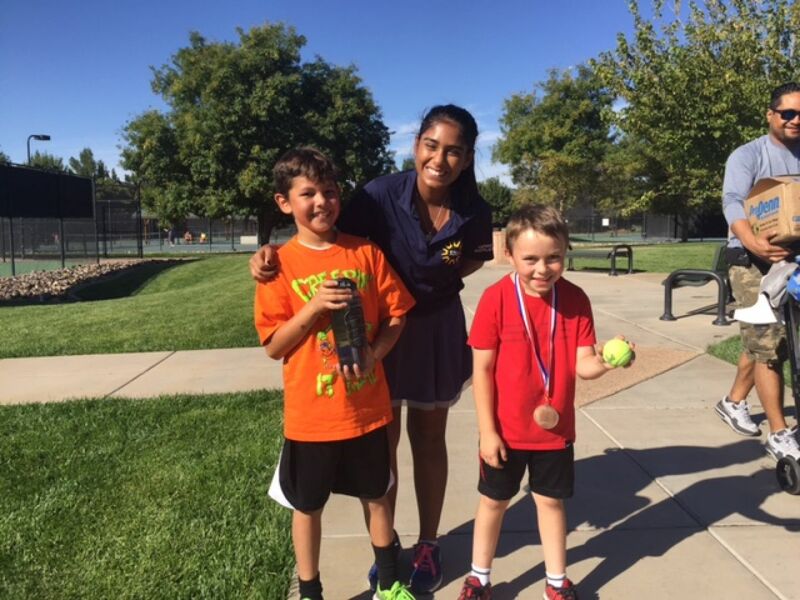 Players will continue to development forehand and backhand groundstrokes putting them on course for Team Orange. *All packages include "Summer Fun Pack"
**Summer Fun Pack: T-shirt, water bottle, and fun pack.